Beech Mountain property on Strawberry Lane. 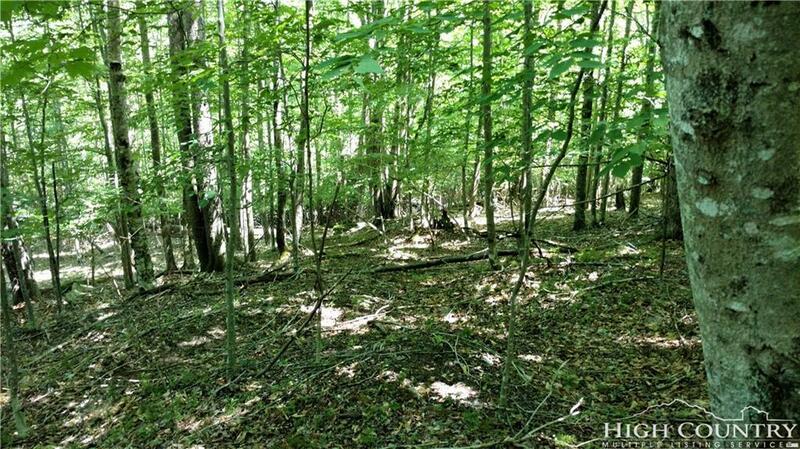 0.29 acres located close to Beech Mountain Club's swimming pool, pickel ball and workout facility. Beech Mountain club membership available. Close to hiking, mountain biking, winter sports...come build your mountain home and enjoy all that Beech has to offer. Listing provided courtesy of Morgan Beck-Herdklotz of Susan Brown Realty.